Pixar Fest at the Disneyland® Resort! If you're anything like us here at Upon A Star, you simply adore Pixar! Just think of all the new classics - Toy Story, Up, Finding Nemo, Monsters Inc, The Incredibles -- and those are just a few! This is why we are so excited to share with you that for a limited time only, Disneyland Resort in California is doing a celebration -- all about Pixar! From April-September only, you can celebrate "Friendship & Beyond" at the Happiest Place on Earth! Starting April 13, Pixar Fest will begin! The Paint the Night Parade is back with a brand new Incredibles-themed float. 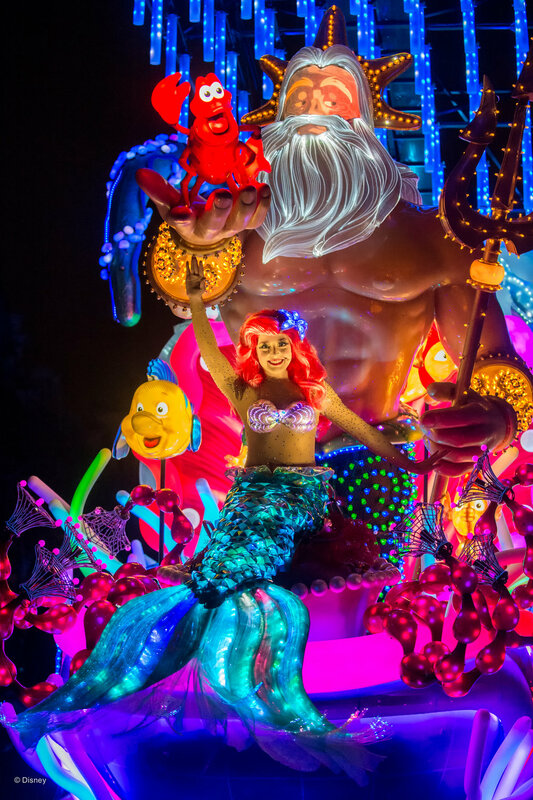 Of course, there will also be some of your favorite Cars characters involved in this magical nighttime event. In addition, a mix of pyro-technics and projections all over Disneyland park will create a beautiful evening spectacular in the new Pixar-themed "Together Forever". To make things even more exciting, June 23 marks the official opening of the newly re-branded Pixar Pier! Featuring Incredibles, Toy Story, and Pixar neighborhoods, this newly re-imagined space will be a delight for the whole family! We here are Upon A Star are super excited for the new "Incredicoaster" -- a new take on the California Screamin' track. So are you ready for your Southern California Adventure? Find out why Disneyland truly is the happiest place on earth! Your Upon A Star Agent is here to help with expert advice. Contact us today for pricing and options!